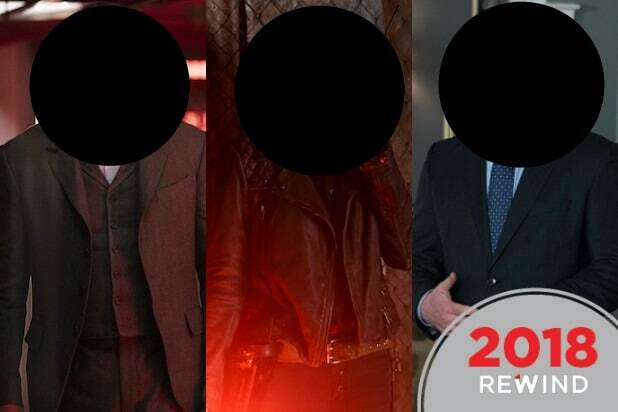 “One episode we’re doing is an episode called ‘Bizarrodale,’ which treats- instead of Archie, Betty, Veronica and Jughead being the Core Four, it treats Kevin, Cheryl, Reggie and Josie as the Core Four,” “Riverdale” showrunner and chief creative officer at Archie Comics, Roberto Aguirre-Sacasa, told TheWrap, when discussing Wednesday’s midseason closer and what’s to come when the show returns in January. Get ready to say goodbye to Archie’s fiery locks that night (if he dyed his hair back from brown to red by then, that is) as Aguirre-Sacasa confirms that “parts” of that episode were shot in black and white. 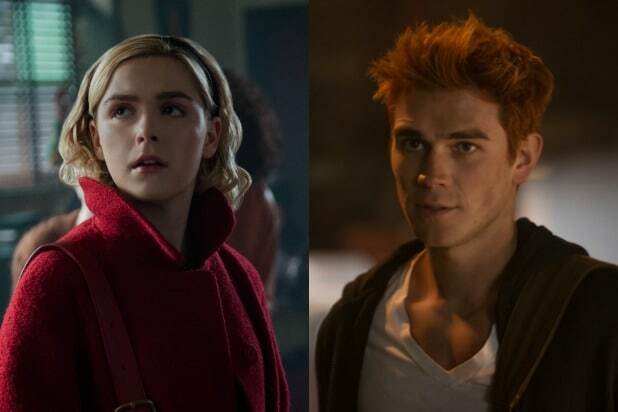 Because Aguirre-Sacasa is the creator/showrunner on both The CW’s “Riverdale” and “Chilling Adventures of Sabrina,” another haunting adaptation of an Archie Comics character, he has been asked about the chances of a crossover even before “Sabrina” debuted in October. “There’s one thing I’m trying to figure out that’s a nice Easter egg that I’m trying to get permission to do — but it’s too soon to talk about yet,” he said. The two series are both produced by Warner Bros TV and exist in the same universe, as the first season of “Sabrina” featured references to “Riverdale” and the use of one minor character from its CW sister show. But a full-on crossover could take more time, though Aguirre-Sacasa is hoping he can make it happen. “Riverdale” will return with new episodes Jan. 16 at 8/7c on The CW.